Published over 10 articles in key journals and 8 in SCI , 1st authors for 4 SCI articles. Graduated from Tongji Medical College of Huazhong University of Science and Technology in 2010, received master's degree. Work in China-Japan Friendship Hospital after graduation. Completed first phase of the standardized training of resident physicians in Beijing in No.1 Hospital of Peking University from 2011 to 2013. 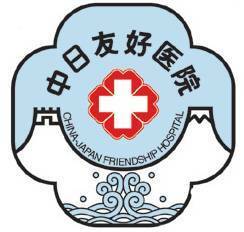 Appointed as chief resident in department of pediatrics in China-Japan Friendship Hospital.